Havi can be considered as Finland’s first chemical industry production plant. On November 6th 1829, wholesaler Anton Alfthan commenced the candle production. Before this, candles had been made only in households. Alfthan based the factory in Karelian Isthmus. After ten years, in 1839, the plant capacity was expanded and Afthan moved the plant to Vyborg, to the Havi district. This is where Havi received its name from. 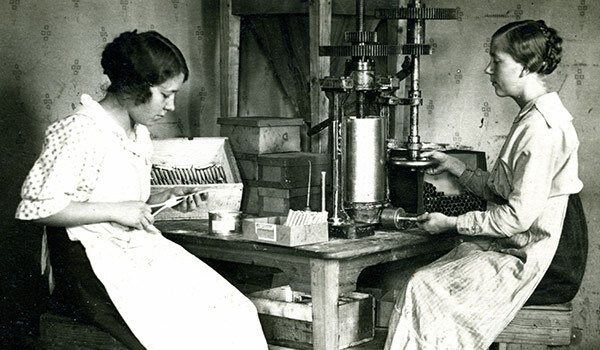 In the 1870s the economic situtation was volatile and soap manufacturing gained a more significant role than candle manufacturing. During the 1900s, the economic situation was stabilized. As The Winter War (Talvisota) broke a military conflict between the Soviet Union and Finland, Havi’s factory had to be evacuated from Vyborg. Factory moved to Riihimäki and has stayed there ever since. In the 1950s, the chemical industry development was rapid and Havi’s output grew accordingly. The main focus was still on soaps and detergents. 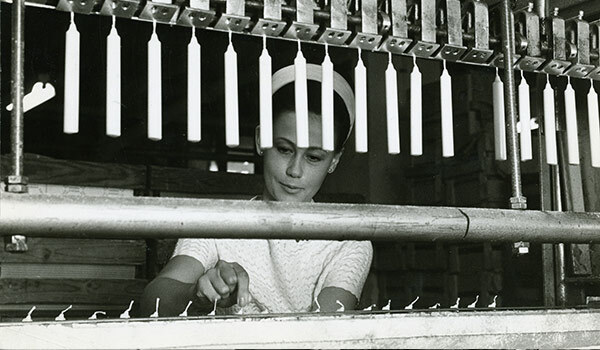 The candle production grew as well and candles weren’t only associated with Christmas anymore, but were rather considered suitable for every season. 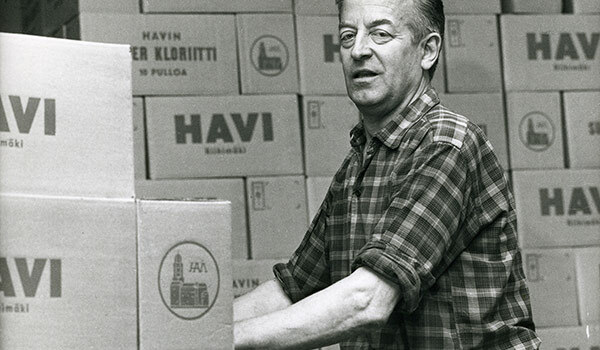 Before the 1970’s, the production capacity of Havi did not supply the increased demand and therefore a new production plant was constructed in Riihimäki. Havi’s cosmetic and detergent business was sold to Henkel, a German company, in 1997. In 1996, the candle production was purchased by Hackman Designor Oy Ab who further sold the business to Swedish Duni in 1998. In 2004, Havi’s candle business was owned by a Finnish company again since Suomen Kerta Oy purchased Havi from Duni. Suomen Kerta Oy is a Finnish family-owned business.